Dorothy is a former newspaper reporter and the author of several books. Michael is a professional landscape/nature photographer. You have a stunning big-leaf maple tree (Acer macrophyllum) in your yard and you yearn to have even more for your children and several future generations to enjoy. 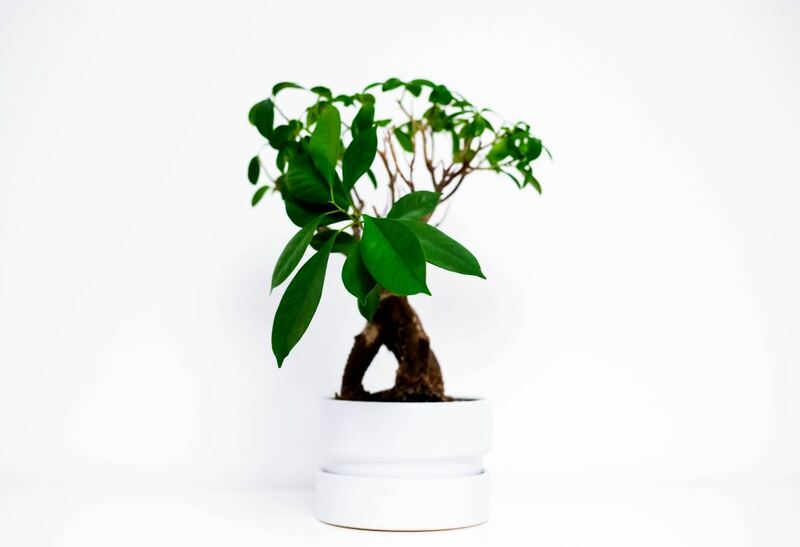 I am going to show you how to take cuttings off of that stunning tree so that you can "clone" it into trees that will have the same characteristics as the one you have now. If you are a bit of an entrepreneur, you'll take lots of cuttings and pot them. 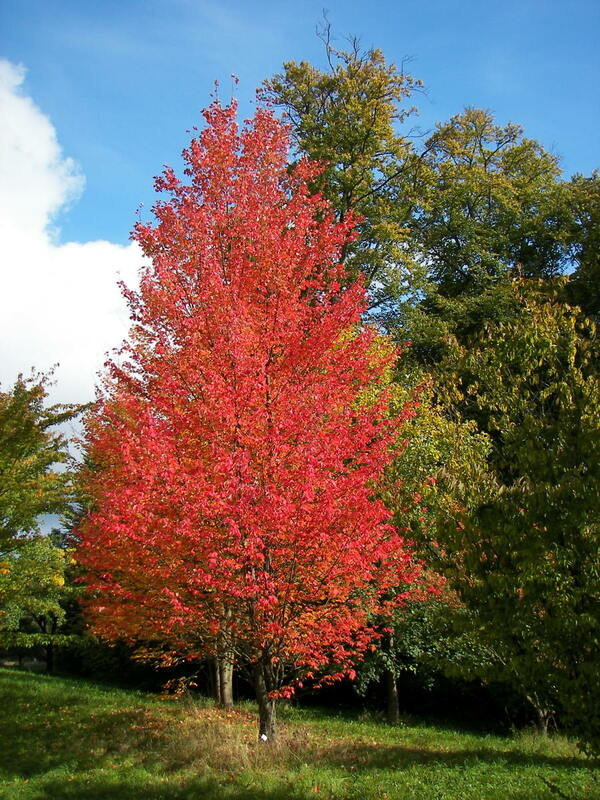 Maple trees are very popular because of their beautiful colors in autumn before that last leaf falls, the time at which you will begin your work of taking cuttings. 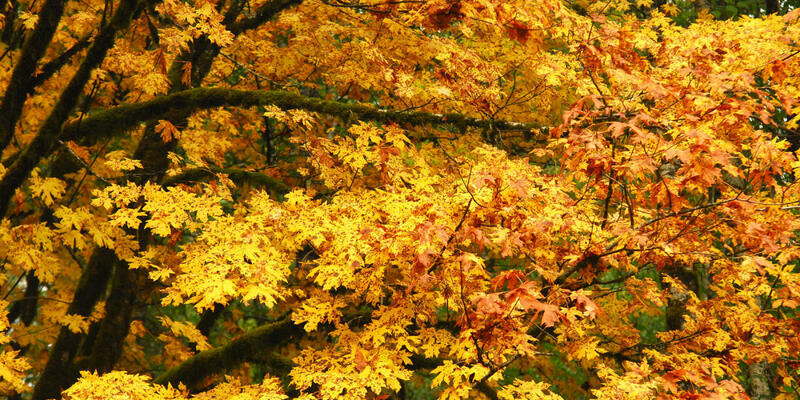 Big-leaf maple trees are hardy from in USDA growing zones 7-10 and grow along the Pacific coast to the west side of the Cascades and Sierra Nevada mountains. At maturity, they can grow to about 100 feet tall with a spread of about 50 feet. The leaves can reach about a foot in diameter and blanket the forest in brilliant yellows and golds when they are on the ground. In the spring, the branches are covered with creamy yellow flowers. 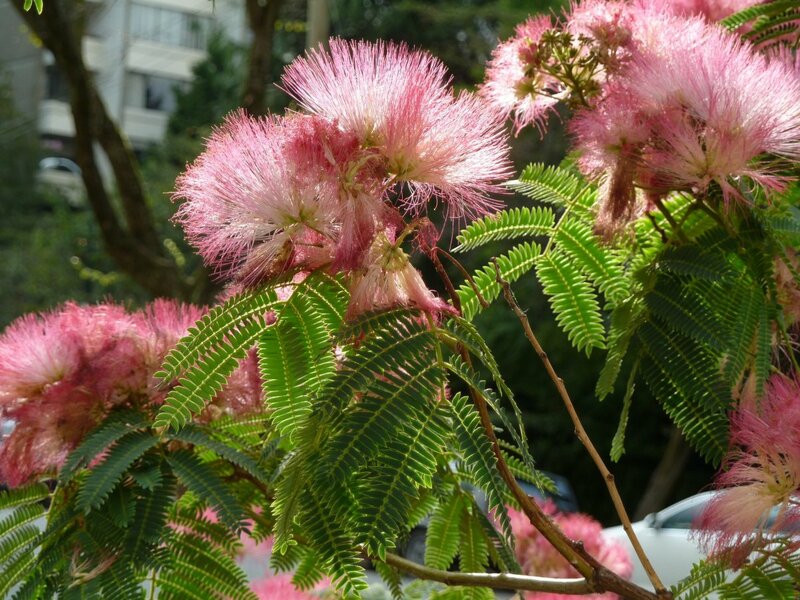 So, take a long look at that beautiful tree in your yard and visualize hundreds of them growing in pots ... and you haven't bought the first seed. Plant a maple from seed and it may turn out okay, but plant a one from a cutting and it is genetically identical to the tree from which the cuttings were taken. 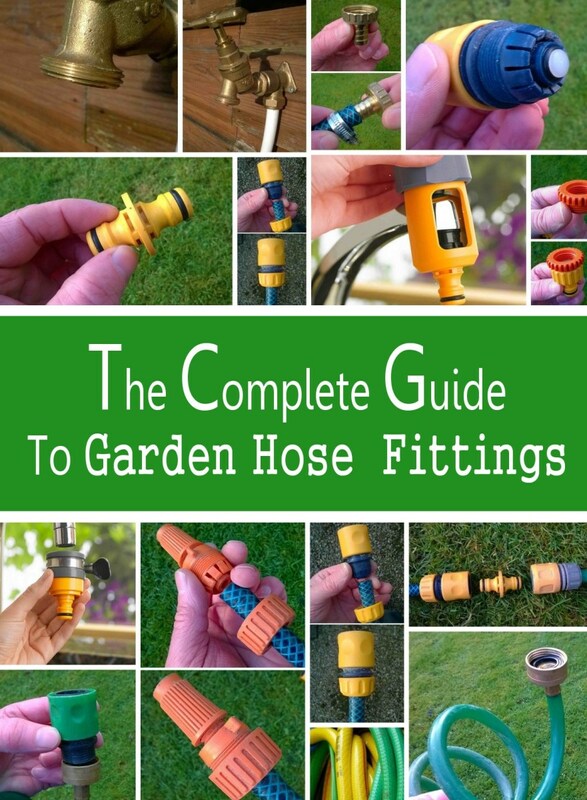 If your tree is healthy and providing lots of shade and lots of huge leaves to be raked up when they fall, you might just have yourself a little goldmine. Every day, more and more people are trying to find ways to make a little bit of money without that effort costing them a fortune, so something that is sort of "self-replicating" seems to be a pretty good idea, doesn't it? Note: The big-leaf maple tree, also known as the Oregon maple tree, is the second most abundant tree in the Pacific Northwest. The huge, five-fingered leaves of the big-leaf maple tree are unmistakable. They can broaden to over a foot in both width and length. When these amazing leaves begin to change colors, they create a breath-taking sight. 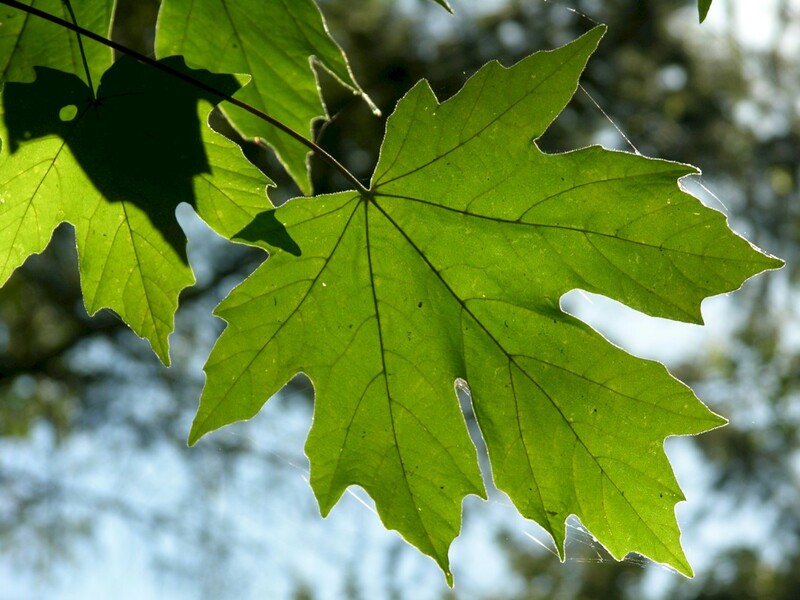 The big-leaf maple tree has the largest leaves of any maple tree. In the fall, the leaves turn to gold and yellow against a backdrop of evergreen conifers. A variety of cuttings - make the cut just above the bud. The hardest part of taking cuttings off of big-leaf maple trees is the waiting, waiting, waiting for that last leaf to drop off the tree in the fall. Once you know how to take cuttings and about the endless possibilities of ways to make money growing maple trees, you want to start cutting immediately. But don't! When the tree is nearly bare, you will see (literally) thousands of viable cuttings on it, and at that time you are welcome to take as many as you want. Select a branch that has lots of new growth (buds) use your clippings to cut about a quarter inch above a bud. The cutting only needs to be about 4-6 inches long and as long as you are cutting from new growth, you can take as many as you like. If you only want to plant one tree, you will still need to take several cuttings because not every cutting will root. If you want to plant hundreds in this manner, cut until your heart is content; the tree won't care. But make sure you are cutting new growth. You can look at a branch and see where the old growth starts because there is a ring around it, separating the woody, old growth from the softer, new growth. 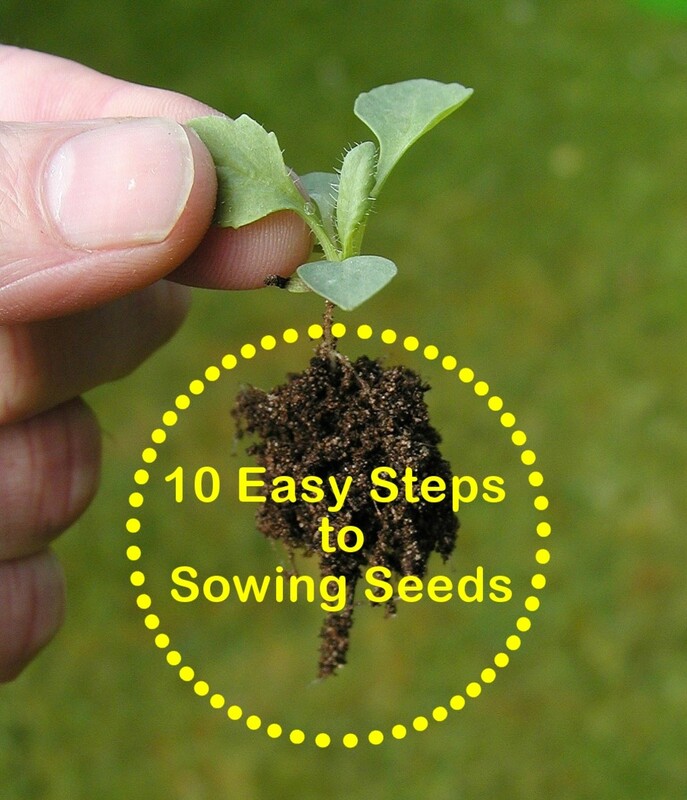 Once you have your cuttings, they must be planted as soon as possible. But first, dip the root end in some good rooting hormone (I always use Garden Safe TakeRoot Rooting Hormone for Plants), then you should put the cutting in a container so you can watch it closely (and transplant it outside later after you know you have some good rooting started) but I also suggest you don't keep the container in the house. Use a good potting soil like Miracle Gro® and mix in a little peat moss, perlite, and coarse sand so the mixture is a little lighter, giving the roots room to grow. Make sure you space your cuttings generously, allowing for a lot of dramatic spreading once the tree begins maturing. 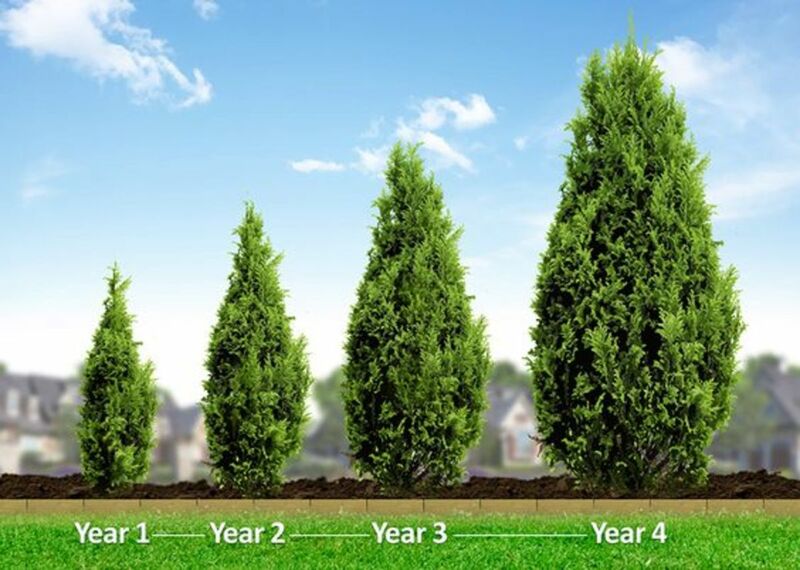 The tree will grow very fast when it is young, but growth will begin slowing down as it matures. The active growing period for a big-leaf maple tree is in the spring and summer. Water the soil around each stem until the soil around it is moist to the touch. Place a clear plastic bag over each cutting to reduce moisture loss. The plastic bag should be big enough to fit over the cutting without bending the stem. Put your potted cuttings in an area that receives some partial sun for part of the day and mist the cuttings with water once per day for the first two weeks after they are planted in pots, replacing the plastic bags after misting. You will need to remove the bags from over the cuttings, then move the pots to an area indoors that receives direct sunlight for a part of the day once the stems grow roots. To check for root formation, gently tug a stem upward and if the stem resists your pull, it has formed roots and is ready to be moved. Once the cuttings are moved outside, water each of them regularly at the base of the stem. Allow your cuttings to grow inside for a full season before you transplant them outside. 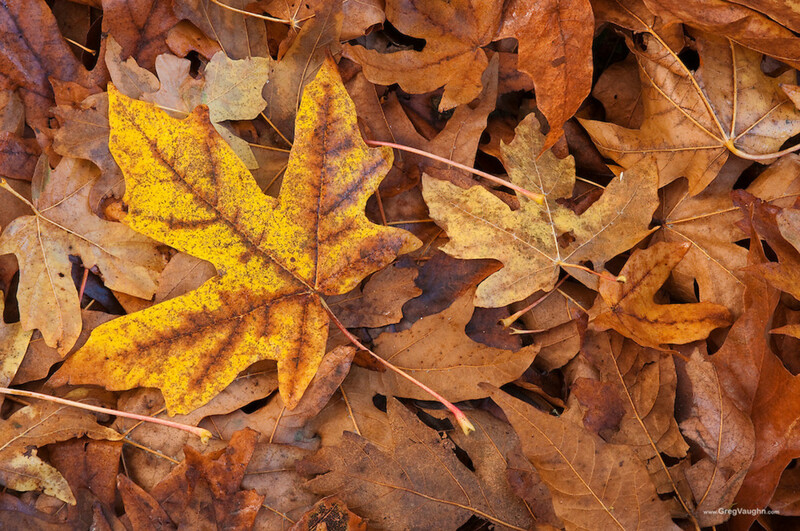 If you have a small yard, try a different maple tree. This one is fast-growing and has a massive branching ... it needs a lot of space. Cuttings should be placed in a plastic bag in order to prevent moisture loss. Don't allow them to wilt. 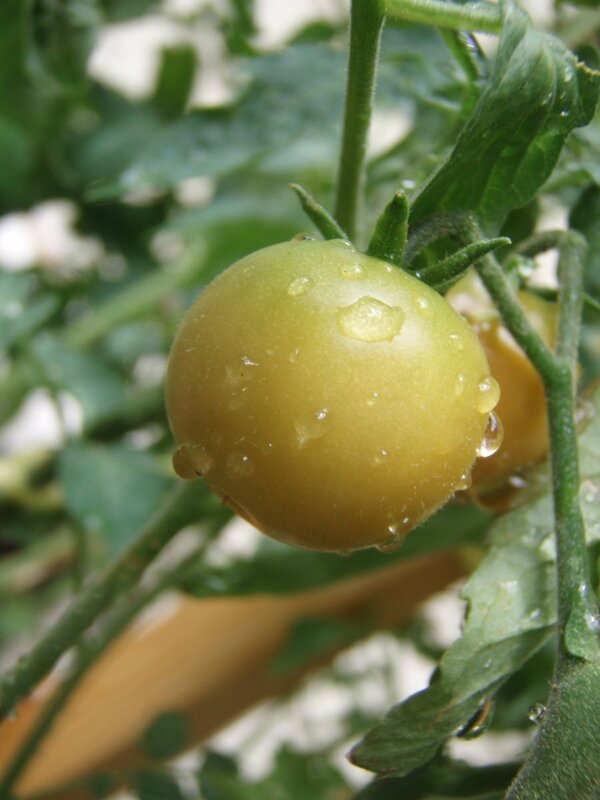 Avoid stems that have signs of insect damage. Do use a rooting hormone, since it helps to stimulate good growth. Take cuttings during early in the summer for the best results. Do you take a maple tree cutting at the base of a branch and above a bud? The cut doesn't have to be at the base of the branch, but you always need to cut just above a bud and always on new growth.